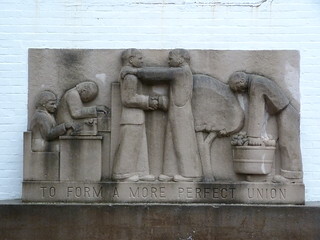 Recently, when I wrote about the New Deal town of Greenbelt, Maryland, I mentioned that besides the Mother and Child statue in the centre of town there were other works by Lenore Thomas at what is now the Community Center. 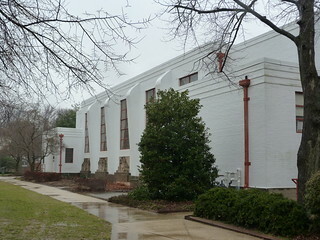 The building, designed by Douglas D Ellington and Reginald Wadsworth, started life as the Greenbelt Elementary School in 1937 as residents started moving into their new Greenbelt homes. 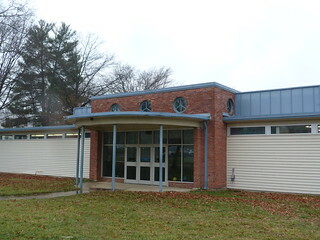 It served the community as a school until 1993 when it relocated to a new facility outside the town center. 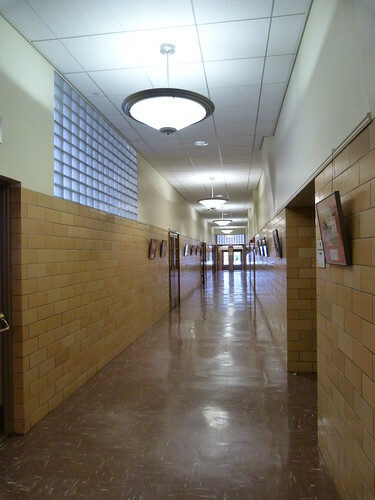 Rather than demolishing the old three-storey school, it was renovated and reopened in 1996 as a dedicated Community Center providing space for artists and community groups in the former classrooms and offices and maintaining the gymnasium for public use. 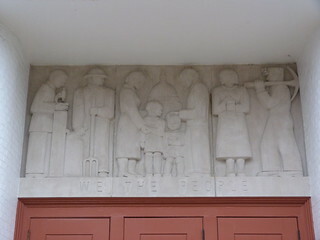 Along the outside of the building, Lenore Thomas executed a series of bas-relief panels depicting the Preamble to the US Constitution. 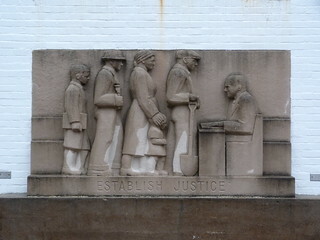 and continues at child height along the front of the building. 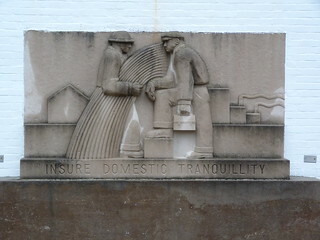 In the middle of the Great Depression, US President, Franklin D Roosevelt created the Resettlement Administration to look at issues such as unemployment, affordable housing and the overcrowding of US cities. 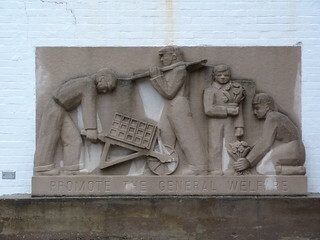 An economics professor, Rexford Guy Tugwell, from Columbia University was put in charge of the agency allowing him to put into action his dream of building communities that would create construction jobs and provide well-designed homes for low-income people along the principles of the garden cities movement in England. 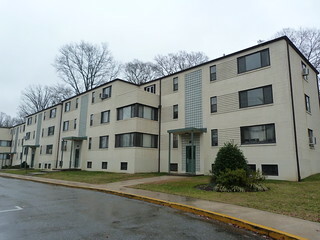 In 1936, Greenbelt, the first of such communities was built in Maryland between Washington DC and Baltimore. 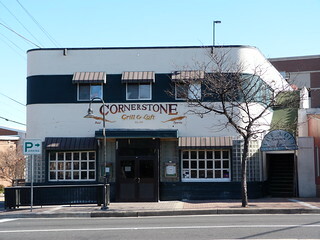 It was a bold experiment in co-operative living with all the town's businesses and even the newspaper co-operatively owned by the residents. 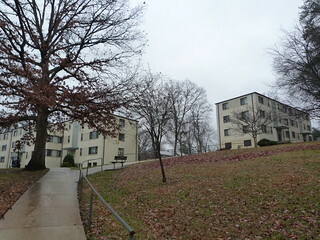 The homogeneous houses and flats where built around a city centre that included shops, a theatre and an Elementary School. 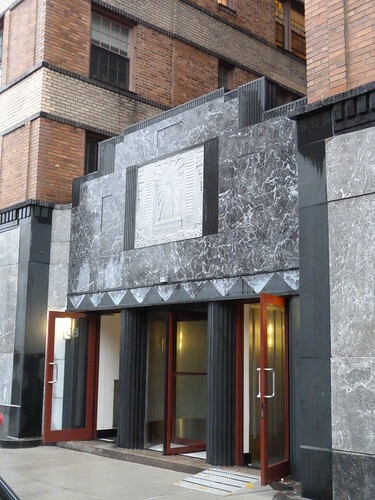 The Roosevledt Center as the business district is now known includes a supermarket, cafe, theatre and a few restaurants. 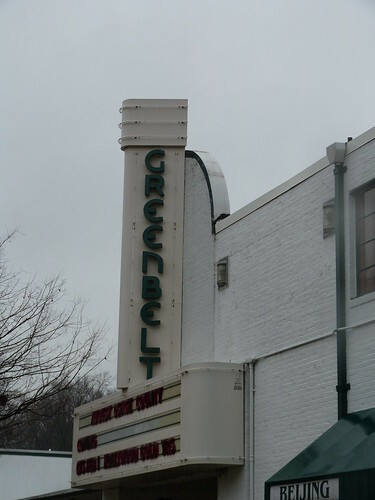 Two other New Deal 'greenbelt towns' were established soon after at Greenhills, Ohio, near Cincinnati and Greendale, Wisconsin, near Milwaukee. 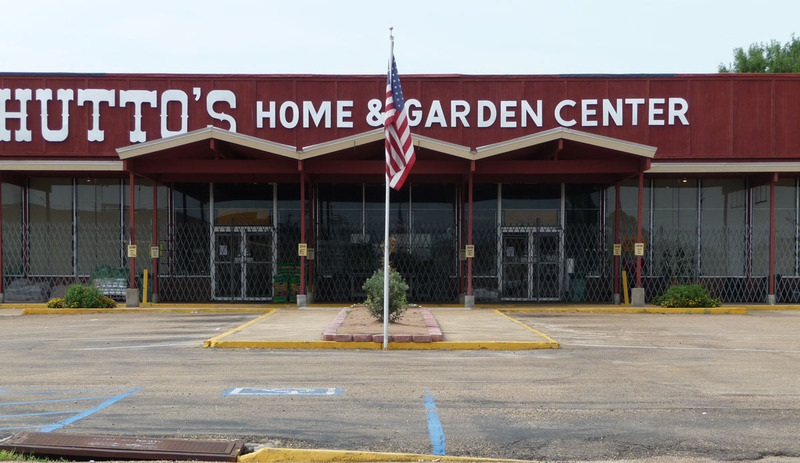 In 1952 the US Federal Government decided to sell the towns. 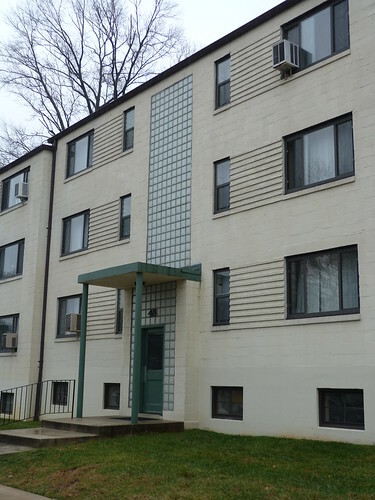 Greenbelt residents formed a co-op to buy the houses while the other two towns were sold privately. 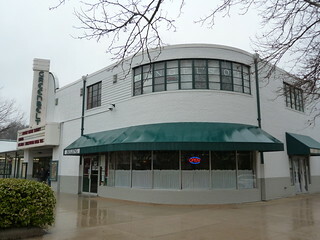 Greenbelt Home, Inc stills owns those original Greenbelt homes and the supermarket is still a co-op and the cooperative newspaper, the News Review, is still published weekly. 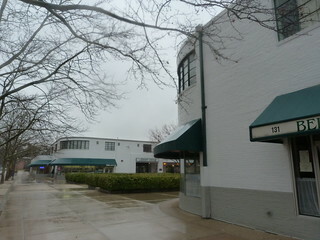 A public swimming pool was opened in 1939 and it forms a major part of the Aquatic and Fitness Center. 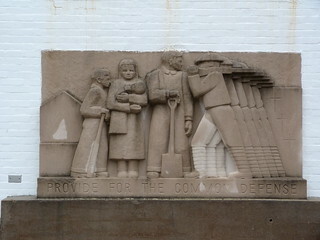 The town also boasted a significant series of works by sculptor Lenore Thomas. 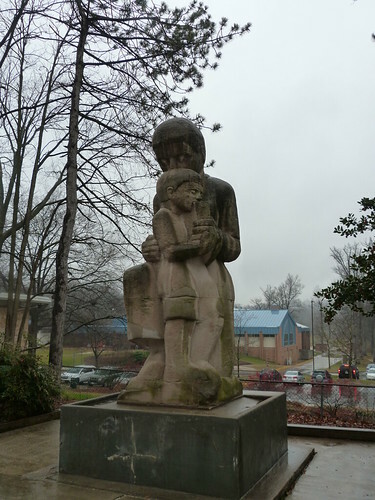 The statue of a Mother and Child still stands in the Rooseveldt Center. 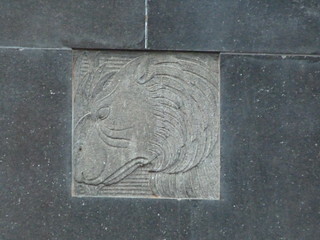 Other works adorned the façade of the Elementary School which has now become the Community Center, but more on that another time. 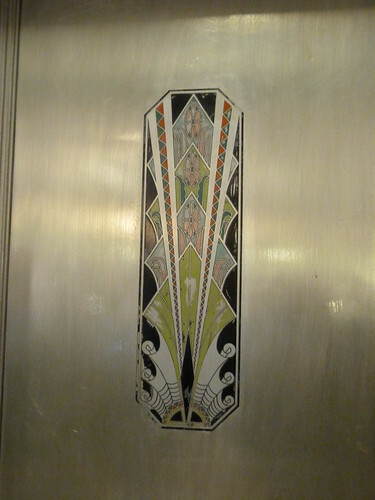 I know you can tell this is not a deco building but have a look at this window or is it a doorway. 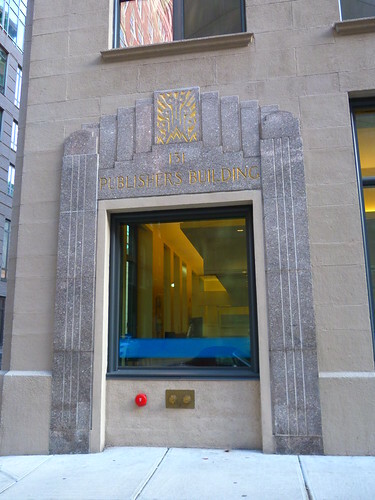 Something certainly happened to this building in the deco period. 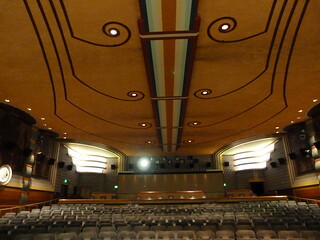 The Atlas Theater was originally built in 1938 and opened with the film "Love Finds Andy Hardy" starring Mickey Rooney. 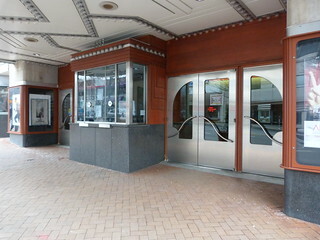 By the late 1960s, the theatre was starting to struggle as nearby residents and businesses abandoned the city from suburban life. 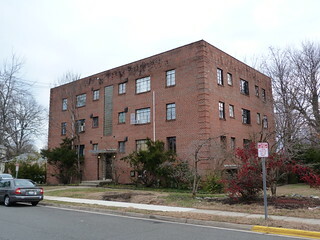 Many buildings along H Street NE and the surrounding area were destroyed by fire during the riots that followed the assignation of Martin Luther King Jr in 1968. 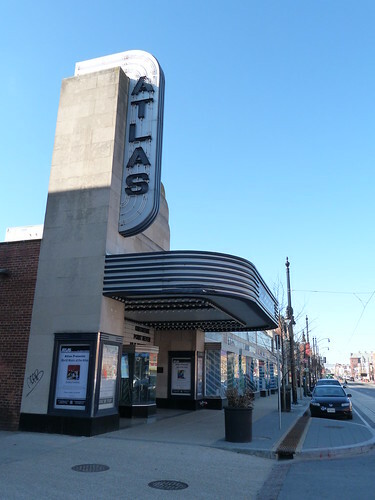 The Atlas survived but finally closed in 1976. 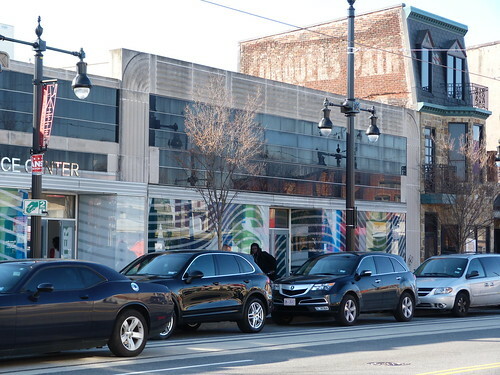 The district fell in decline over the next couple of decades becoming a haven for drug users. 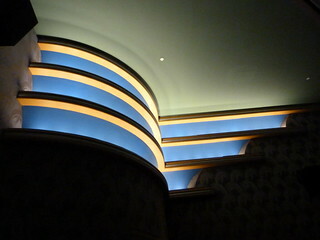 Crime was rife. 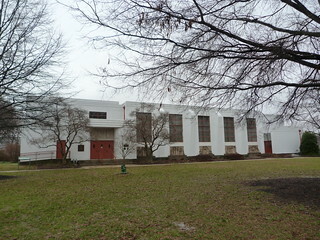 The Atlas Performing Arts Center purchased the boarded up, graffiti riddled theater in 2001 with the aim to create an arts center. 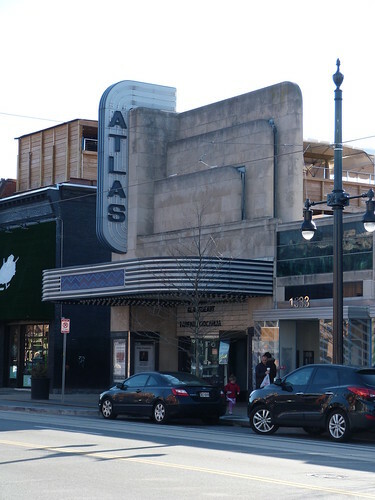 The city got on board in 2003 with the establishment of the H Street Overlay defining an Arts and Entertainment district centred around the Atlas. 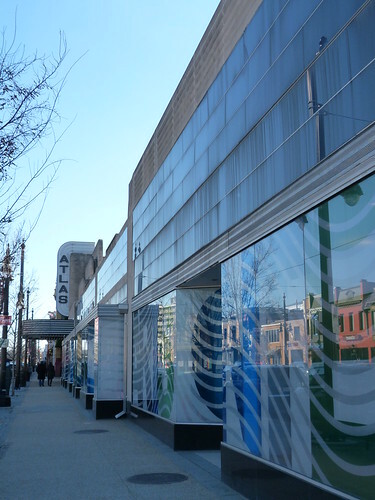 The Atlas has served as a catalyst for the rejuvenation of H Street NE and the Joy of Motion Dance Center opened a three-studio location within the Atlas Performing Arts Center in March 2005 further enhancing the facilities of the area. 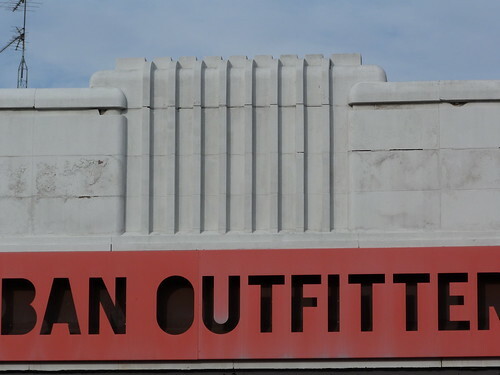 I didn't expect to find any Art Deco in Georgetown since it is one of the oldest and most prestigious areas in Washington DC. 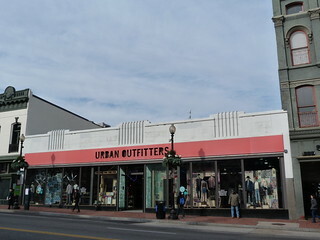 Yet here it is, right in the middle of M Street and currently occupied by Urban Outfitters. 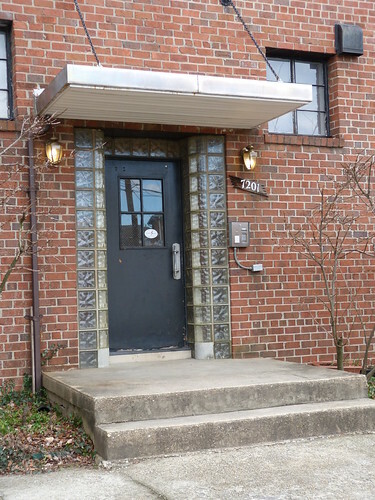 Quite a plain block of flats in College Park but they have a bit of decorative brickwork on the corners, a large panel of glass bricks, presumably to let light into the stairwell and, as a nice touch, curved glass bricks either side of the door. 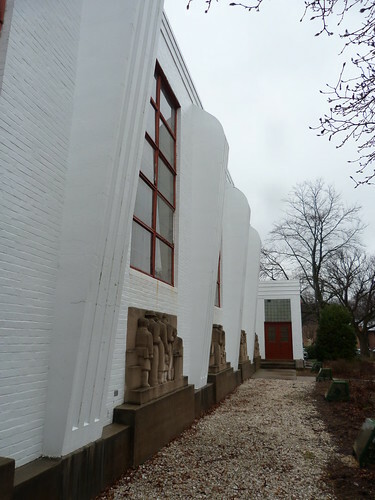 Had a wonderful afternoon wandering around a rainy and foggy Brooklyn with Susan from MindfulWalker.com. 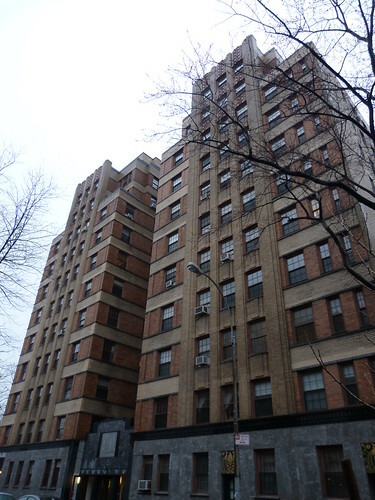 One highlight, among many, was The Cranlyn at 80 Cranberry Street in Brooklyn Heights designed by Hyman Isaac Feldman and dating from 1931. 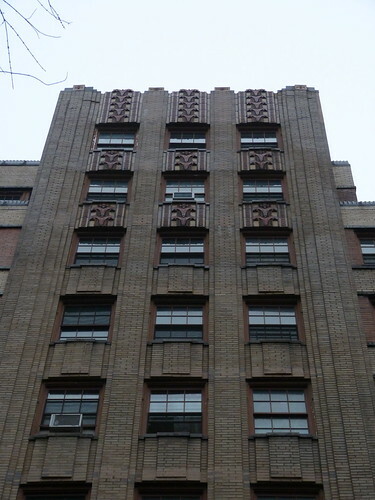 Obviously we were attracted by the banded brick work and the decoration at the roofline of each wing and then we saw the decorative panels above some of the doorways. 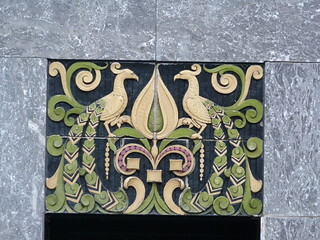 ... and the panel above the door. 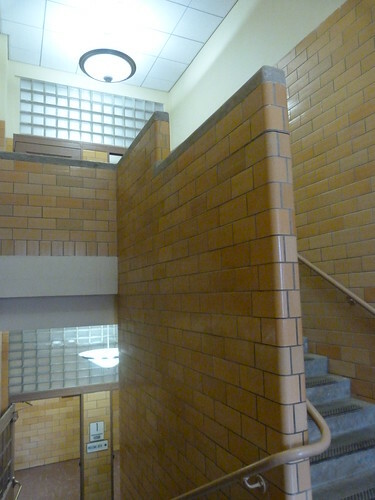 ... but nothing came close to the panels on the lift and stairs doors. 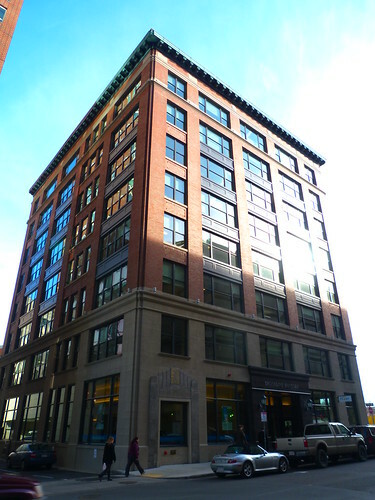 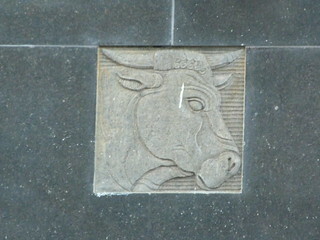 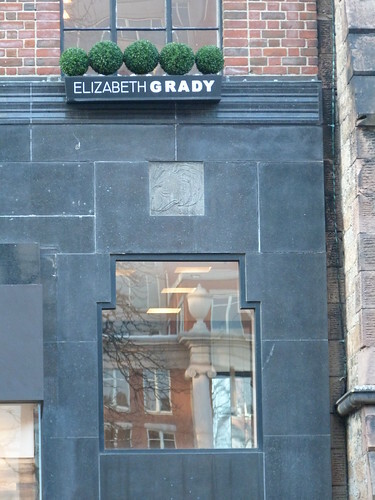 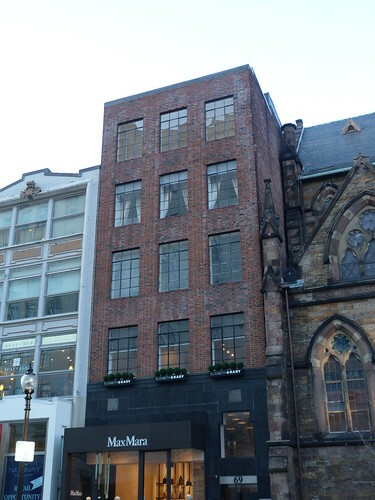 69 Newbury St in Back Bay, Boston was remodelled in the 1920s by Strickland, Blodget and Law for the brokerage firm Kidder Peabody which is why you'll find a bear and a bull worked into the façade. 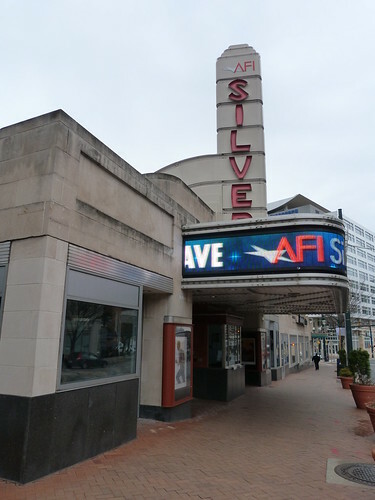 A big thank you to the guys at the AFI Silver who were generous enough to let me have a look at the main screen and take some pics. 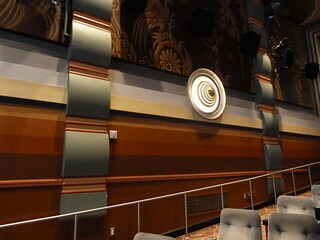 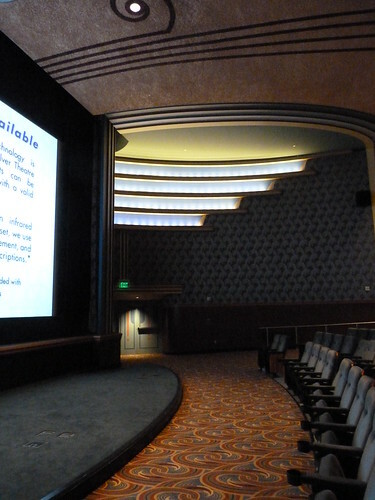 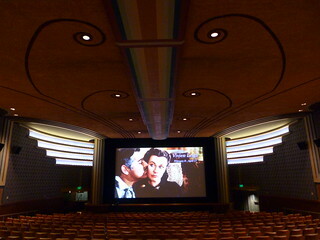 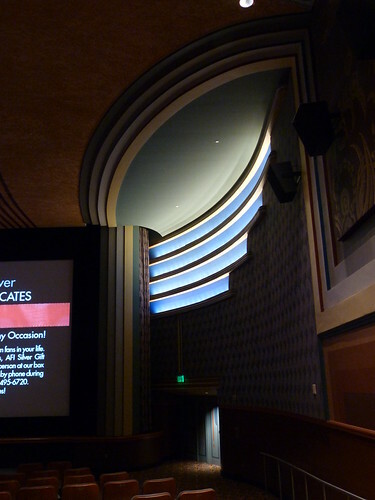 This part of the AFI Silver Theatre & Cultural Center was designed by John Eberson and opened in 1938. 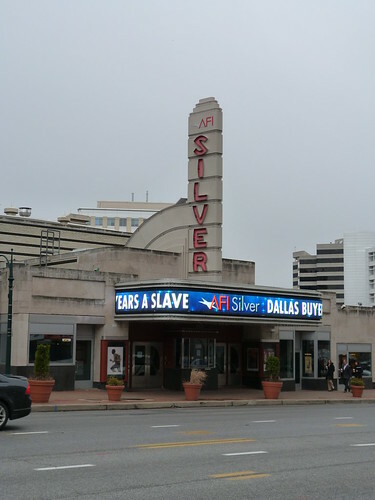 I was surprised to learn that John Eberson, designer of the Silver Theatre in Silver Spring also designed a theatre in Melbourne. 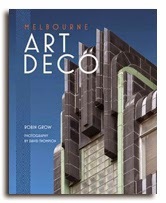 In the early 1920s, Eberson was renowned for designing atmospheric theatres when Stuart Doyle, Managing Director of Union Theatres, met him on a trip to American and commissioned him to design three theatres in Australia, The Capitol Theatre in Sydney, The Ambassador in Perth and the State Theatre in Melbourne. 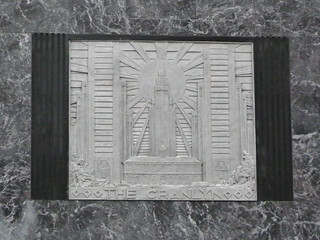 The State, now known as The Forum, opened in 1929. 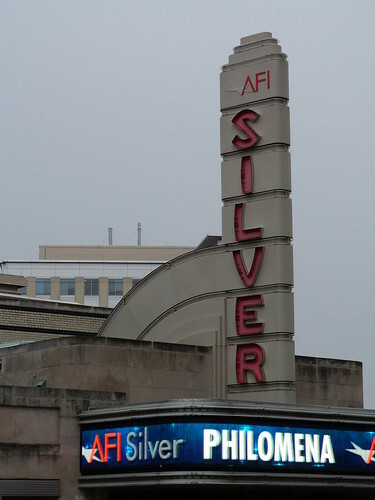 The Spring Theatre, now known as the AFI Silver Theatre and Cultural Center, opened in 1938 and I would would say that Eberson has moved on from designing atmospheric theatres. 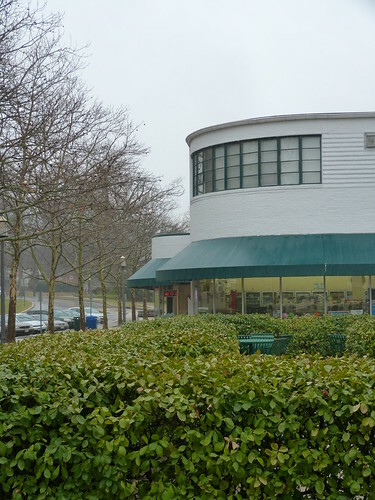 The exterior is totally Streamline Moderne. 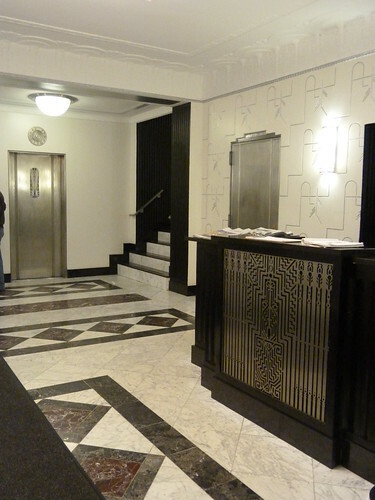 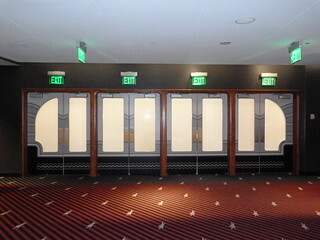 The interior is very deco but I'll leave what's behind these doors for another time.